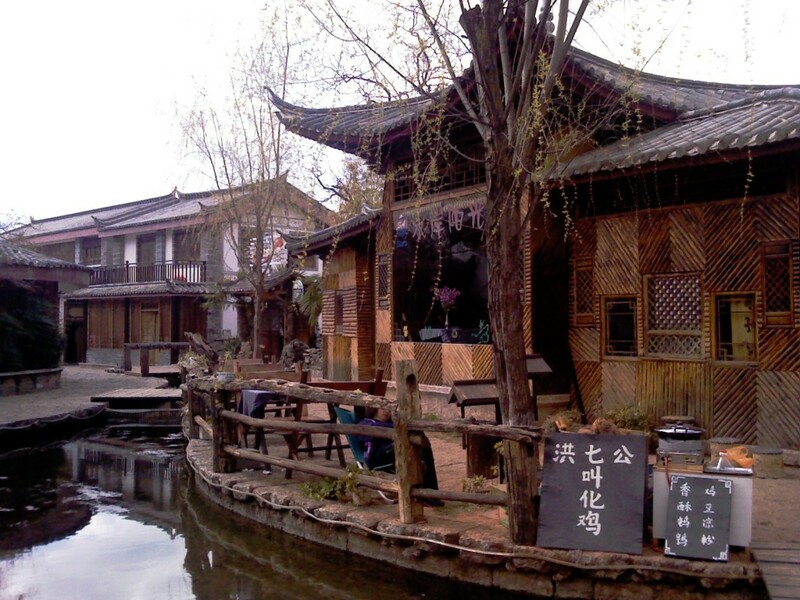 At the first sight of Lijiang Ancient Town, you will be surprised for its clean environment, fresh air, antique architectures, delicate bridges and pure water. The flowing water gives the town life and nimbus; the delicate bridges give the town interesting point. The blocks, the architectures and the tile-ends make up a pure and classical painting. Melodious Naxi music shows its tunes from the junction of natural landscape and cultural ruins. It is beyond my imagination that there is little town in Yunnan looking like those in South of Yangtze. Naxi people in colorful dress walk in the lanes leisurely. Lanterns are hanging on the trees, with a couple of people sitting for dinner. This is the fashionable and leisure life for citizens. 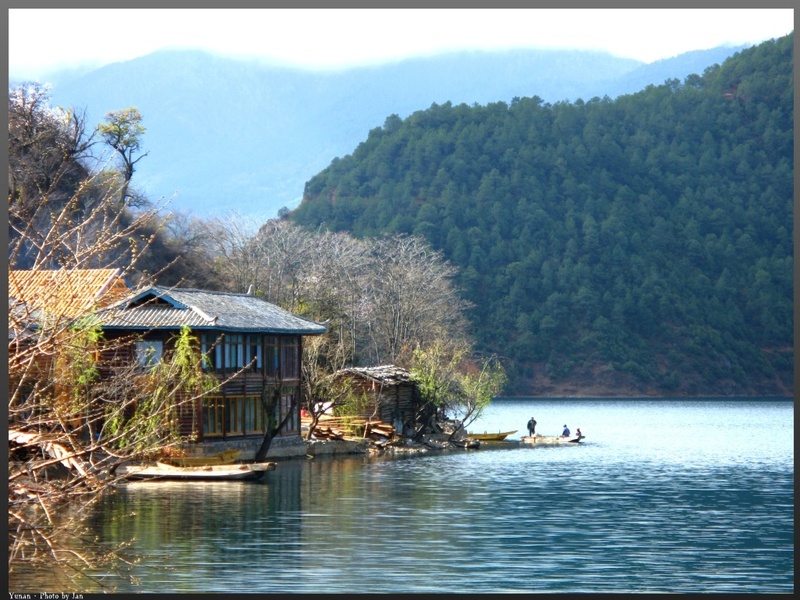 Lugu Lake area is said to be a Female dominated district. The clean water, jade-like lakes, and flourishing plants will give visitors a feeling of surprise. Its landscape is said to only exist in the Heaven. Custom left from Matriarchal Clan Society and romantic marriage style adds this area a color of mystery. In the Lugu Lake Area, everything is female, including the mountains, lakes, gods, and the family host. 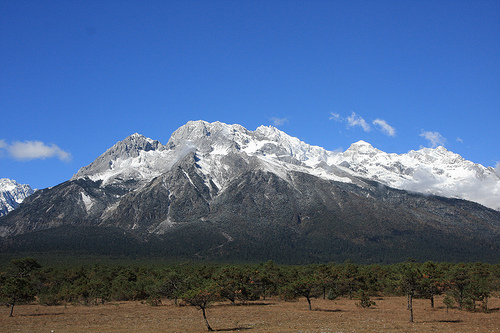 Yulong Snow Mountain is a must-to-see for those visiting Lijiang. Yulong Snow Mountain in misty cloud looks like a shy maiden, getting a load of the visitors from the misty cloud. It shows its charm and mystery for thousands of years!